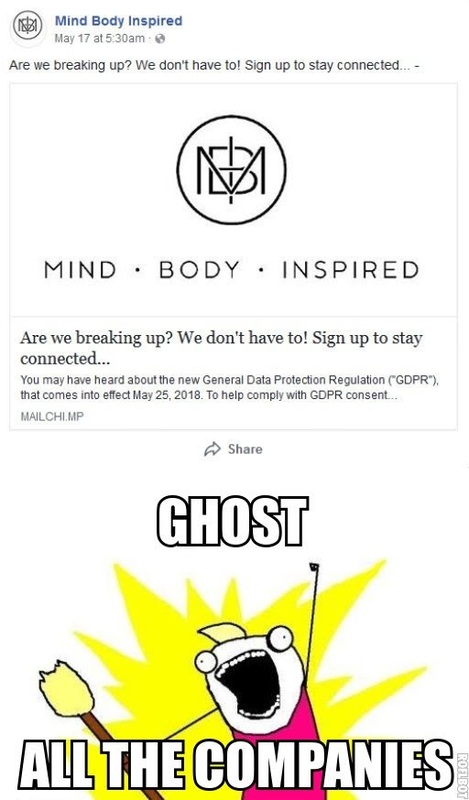 If that is the way multiple companies are going to approach the GDPR (not only have multiple used dating-related phrases, multiple have literally asked "Are we breaking up? "), they don't deserve your data. You can do better.